Big Brother Africa 2019 | Season 10 Housemates, News, Contestants, Live Stream, Polls, Nominations: Prezzo Gets Saved, What a Joke? 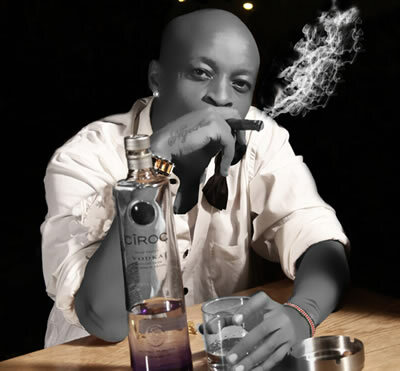 Prezzo Gets Saved, What a Joke? Self-styled King of bling bling CMB Prezzo is said to have made good his ways with his Maker, that taken to mean that he could have gotten saved. A close friend told Pulse that weeks ago, the star accredited for bringing swag to the Kenyan entertainment industry had a soul search during, which time he rededicated his life to God. “Basically, he says that he is looking forward to a fresh start this year and he wants to leave all negatives behind. We believe that he has seen the light,” said the informer. The rapper has kept a low profile throughout last year. Meanwhile he made headlines a few days ago when he disgraced himself on national television but it seems all that is in the past now.